Friends of Music in collaboration with the South African Society of Music Teachers (SASMT) will present Rising Stars on December 4, 2018. 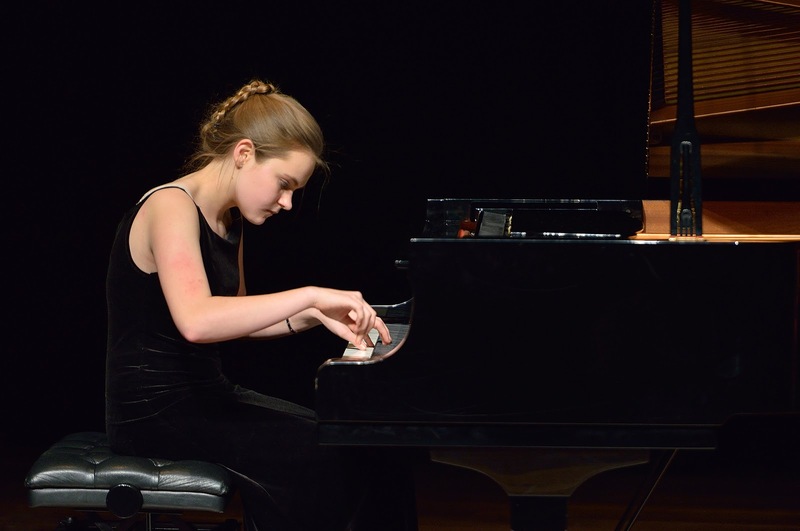 This is an annual concert which features the best young music students of 2018. The programme will feature works by Milhaud, Mozart, Lutoslawski, Poulenc, CPE Bach, Caldera and Wilson. Performers will include Erin Muirhead (saxophone); Clarice van Niekerk (clarinet); Ashleigh Starmer (flute); Rachel Wedderburn-Maxwell (piano); Chanel Bates (voice), and Savannah Scoular (recorder). The concert will take place on December 4 at the Durban Jewish Centre. Tickets R80 (R30 students) at the door.